Connectivity. Efficiency. Mobility. From checking emails to streaming movies, going online has become an integral part our daily lives. 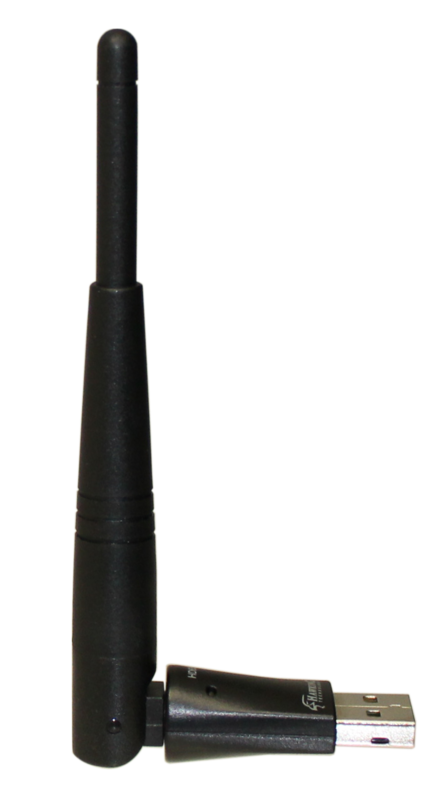 While connecting to the Internet using an Ethernet cable is always an option, wireless connectivity offers the freedom to stay connected without any cables. Conventional wireless connects you to the internet for basic online activities, such as checking emails or surfing the Internet. The HD65U Wireless AC USB Network Adapter lets you connect at a Wireless-AC speed. High definition content is readily available in an instant, downloading speed is faster, and streaming movies becomes more enjoyable without annoying buffering and lag. The HD65U not only supports the Wireless-AC standard, its rotating external Hi-Gain Antenna maximizes your Wi-Fi reception and provides a stable high speed connection. Slim USB design ensures that the HD65U is not only great for travel but also fits most USB ports. 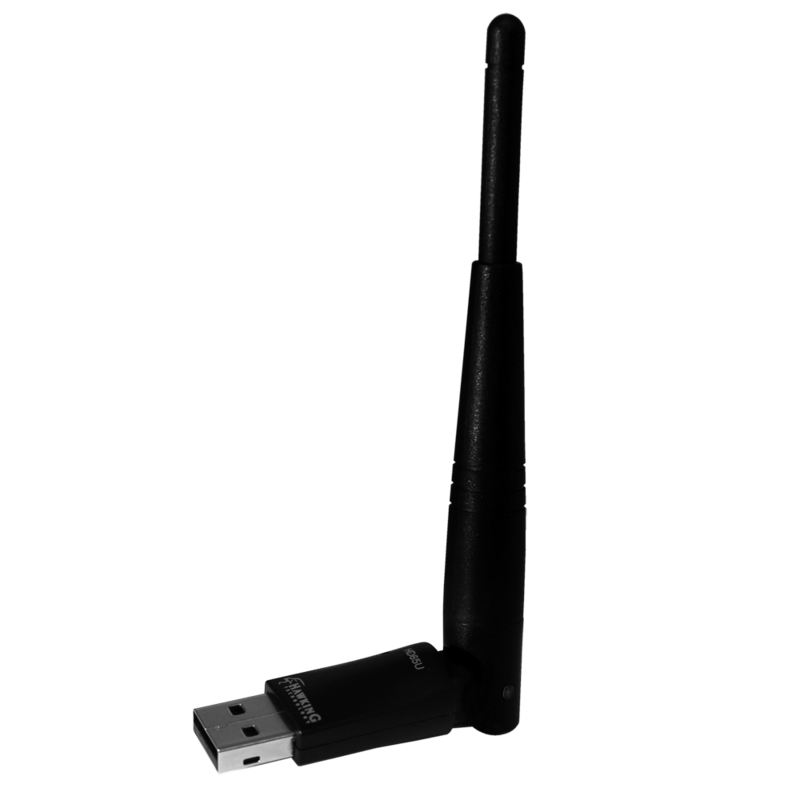 The HD65U Wireless AC USB Network Adapter is an external WiFi adapter engineered with high performance antenna technology. It is built to improve your wireless reception and provide an uninterrupted wireless connection. 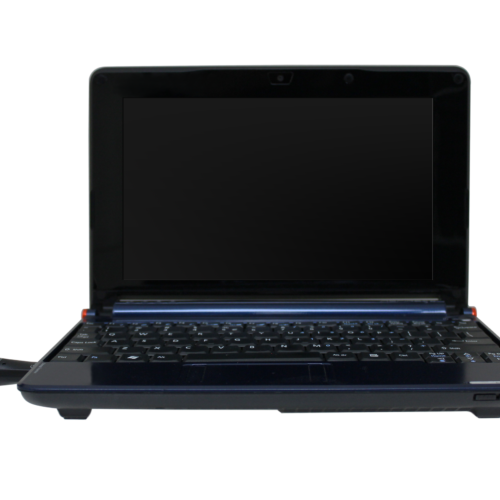 The slim design provides portability to match your laptop or netbook. 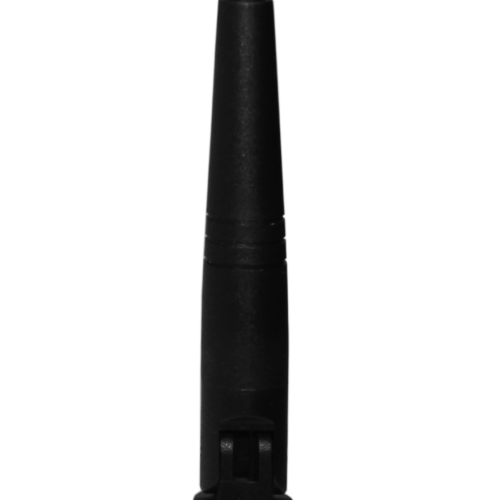 The rotating hinge feature guarantees compatibility with vertical or horizontal USB ports while still allowing for antenna direction adjustments to obtain the best signal strength. 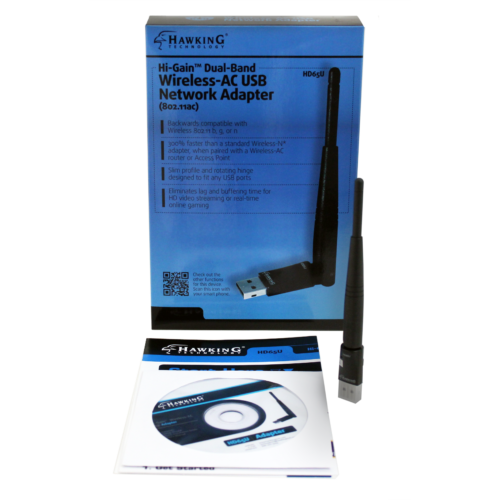 Use the HD65U Wireless AC USB Network Adapter anywhere that your Wi-Fi device is suffering from weak wireless signal strength. 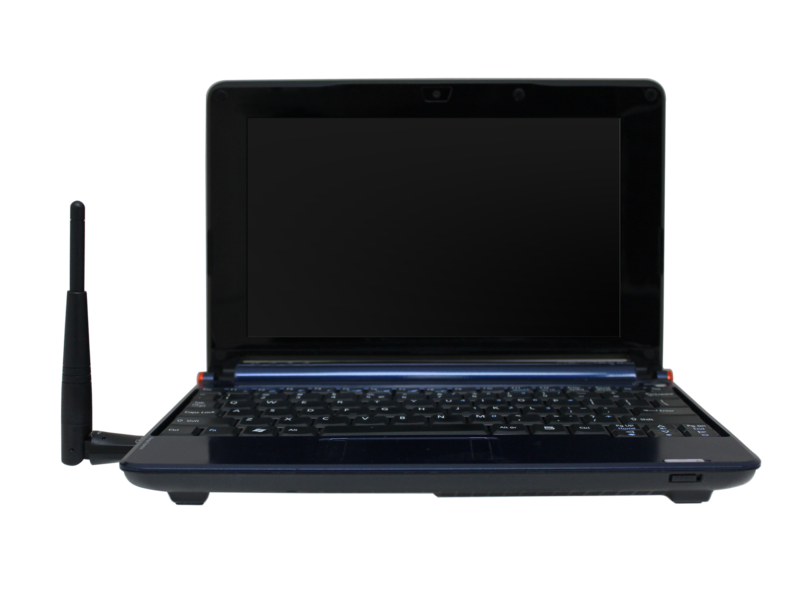 Simply plug the USB adapter into an available port, run the setup and connect to an existing network. 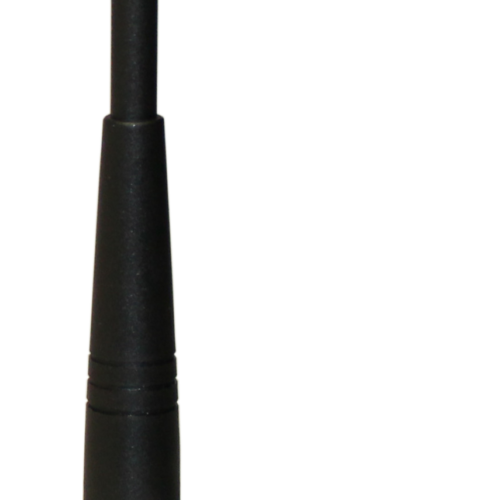 Bring your wireless outside, to that far spare bedroom, your upstairs loft, or the cafe downstairs. The options are endless! On the backside of the product there is a label that will determine which version you have. Click on the to see an image. To download a file, select the icon next to the select file.